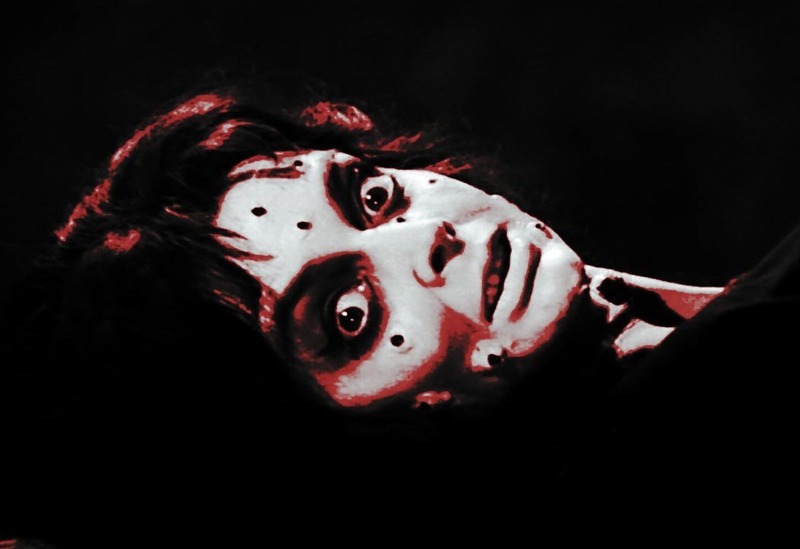 Creative League Halloween Party Oct 20th: Mario Bava’s Black Sunday! 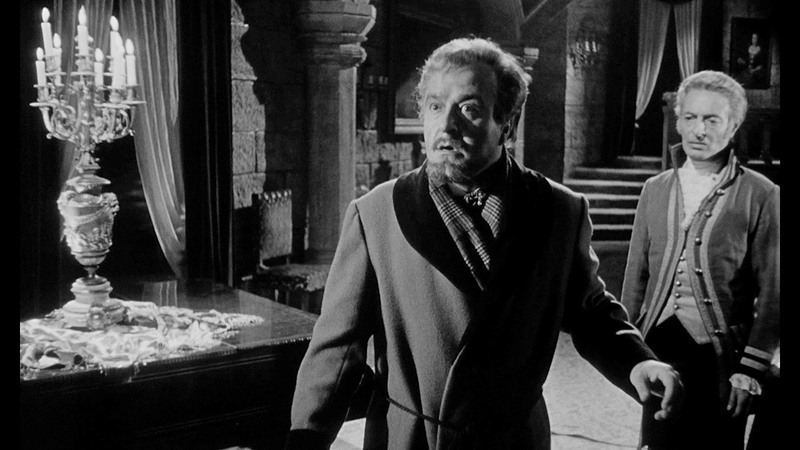 Horror movies are often suspenseful, atmospheric, creepy or scary, but they aren’t usually truly horrific. 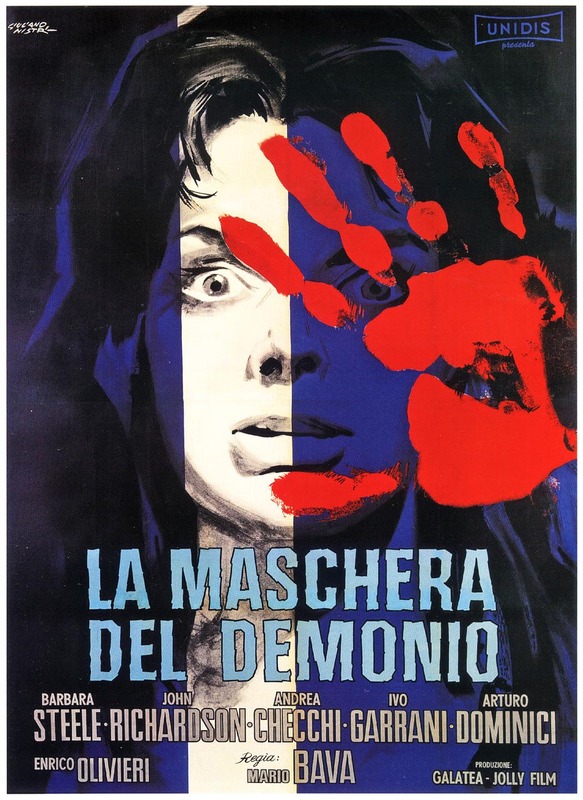 Mario Bava’s “Black Sunday” (aka “Mask of Satan”) is the exception. It is all of the above, but most of all, it is genuinely horrifying. 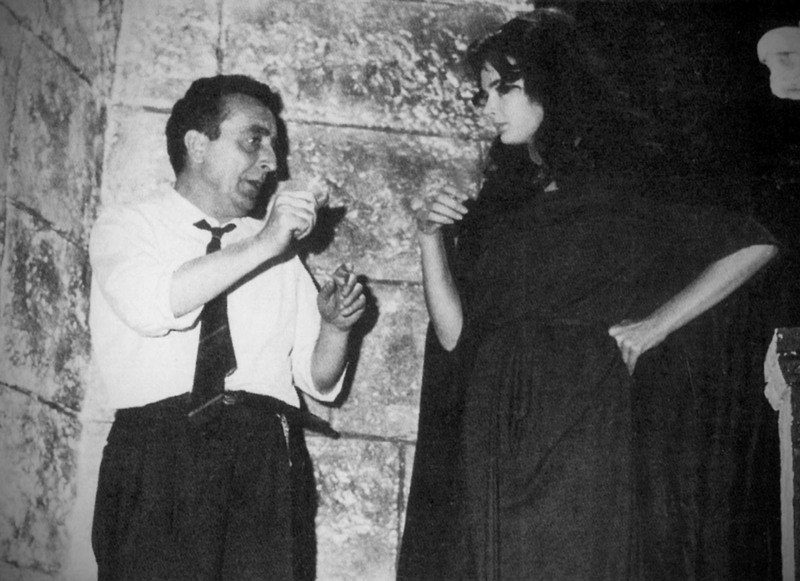 Mario Bava and Barbara Steele on the set of “Black Sunday”. 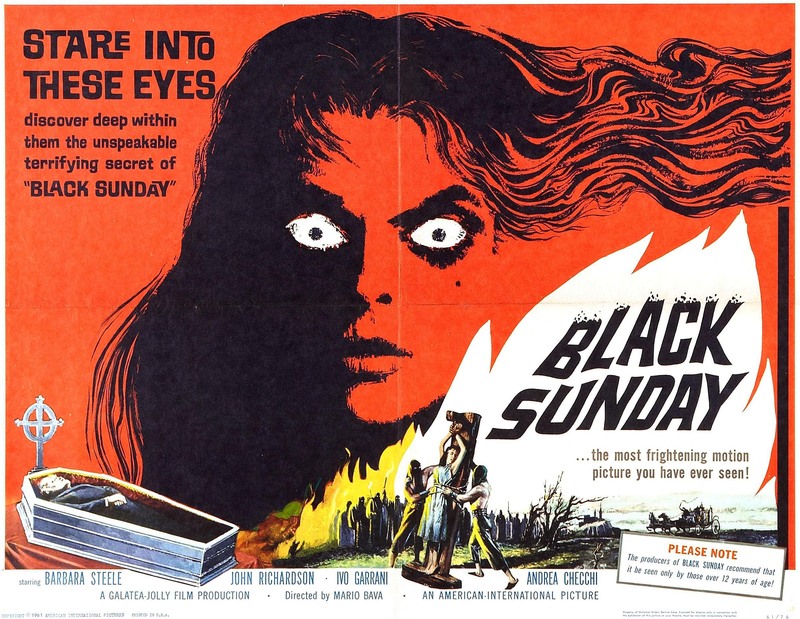 “Black Sunday” was Bava’s first film, and today it is seen as the transition point between old school monster movies which depended on atmosphere and modern horror pictures which rely on shock. 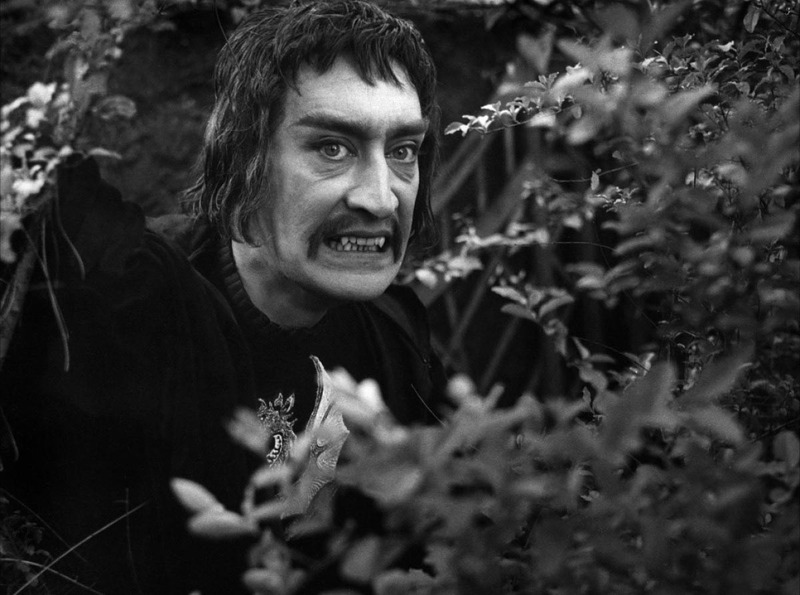 Considered extremely grusome upon original release, the film was banned in England and was censored in the US. 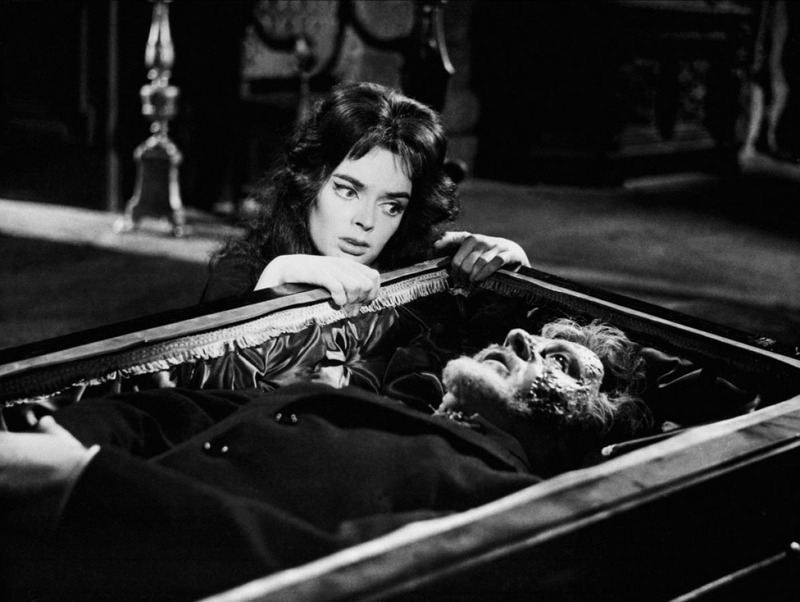 It has gone on to become one of the most successful independent horror films of all time, making a star of the lead actress Barbara Steele, and launching Mario Bava’s career as a director. 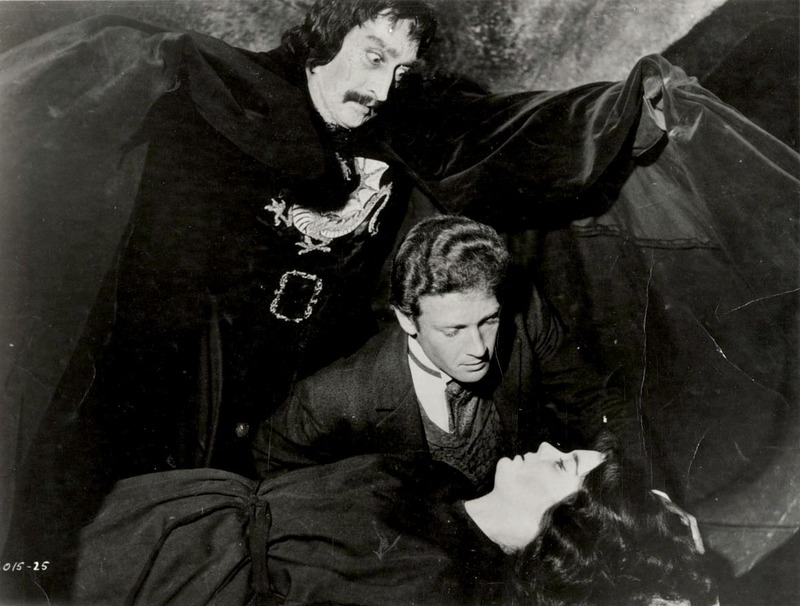 Loosely based on Nikolai Gogol’s story “Vly”, “Black Sunday” tells the tale of a witch named Asa who is burned at the stake by her own brother, only to come back 200 years later to take revenge on her brother’s descendents. 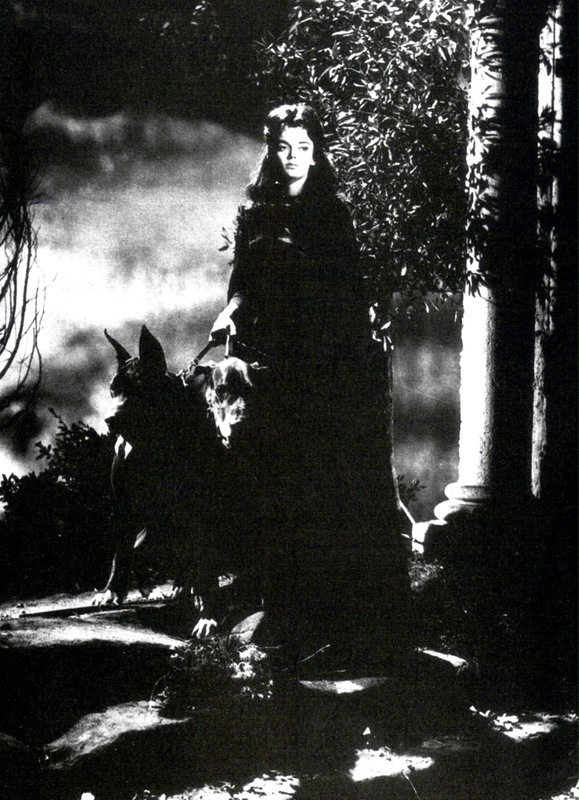 The film has spectacular cinematography inspired by the classic Universal horror pictures, and trick shots like a complete 360 degree pan and an uninterrupted cut where the camera flies through a window in a cow shed out through a graveyard to a spot where a body is rising from a grave. 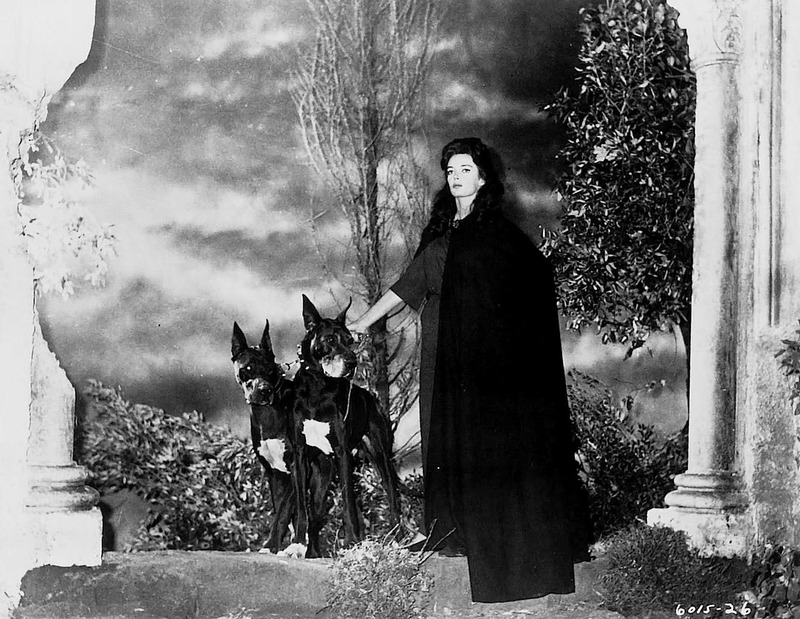 The film has had a tremendous influence, not just on filmmakers like Francis Ford Coppola and Tim Burton, but on legions of fans who caught the film on late night TV. 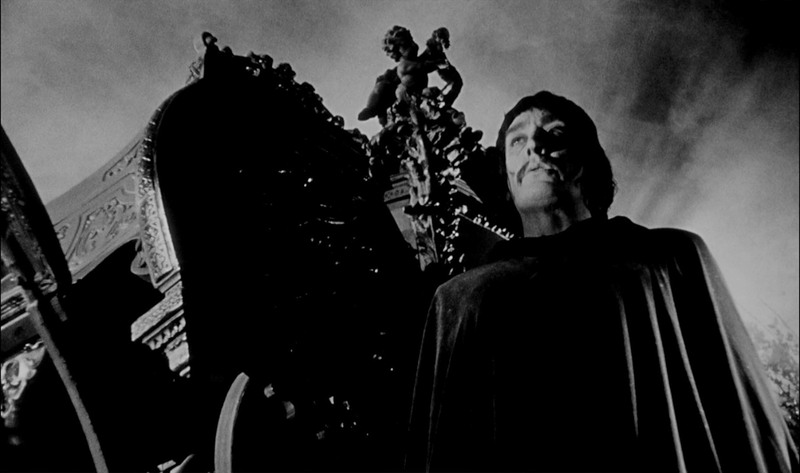 There’s imagery in this film that once seen can never be forgotten. You’re in for a wonderful Halloween treat! If you can bring refreshments, please do. Confirmations will go out well in advance of the screening. Space is limited. Make sure you let us know if you can’t make it so we can offer your seat to another person. See you at the screening! 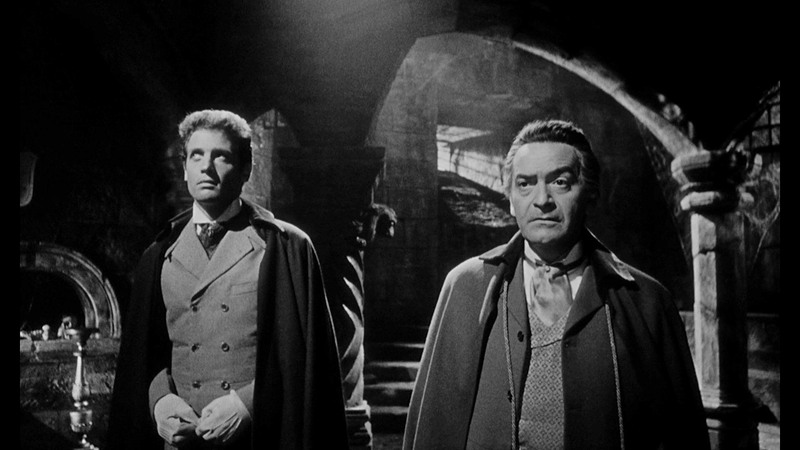 To see what a genius Mario Bava was with lighting and cinematography, compare the way the scene looked in the film above with a production still on the set below. Wow! This entry was posted on Friday, October 19th, 2012 at 11:44 AM	and is filed under creative league, event, screening.